Planning anything with animals can be a great mistake, especially when it comes to capturing moments with them! 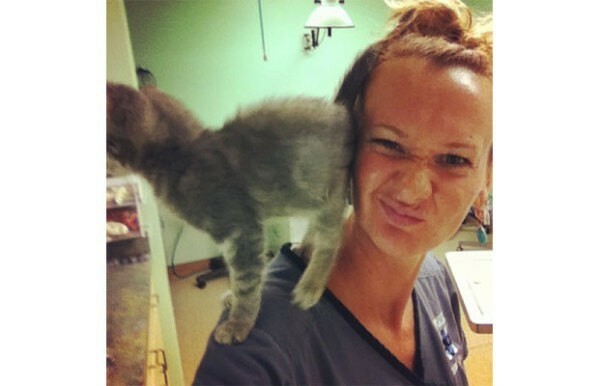 If done right, animal selfies can be extremely cute! But if done wrong… Well, you'll have to see for yourself! 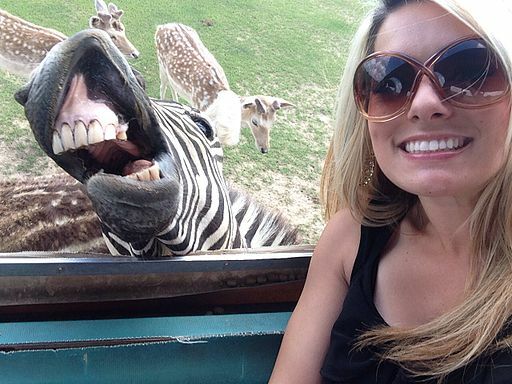 Enjoy the compiled list of 20 people who tried to take selfies with animals! 4 …and I'll eat your head now! 10 Now that's a smile! 11 Giraffes are good at posing for the picture! 14 Make a funny face…Now!!! 15 ok, Now say CheeZ! 19 So missed this girl!